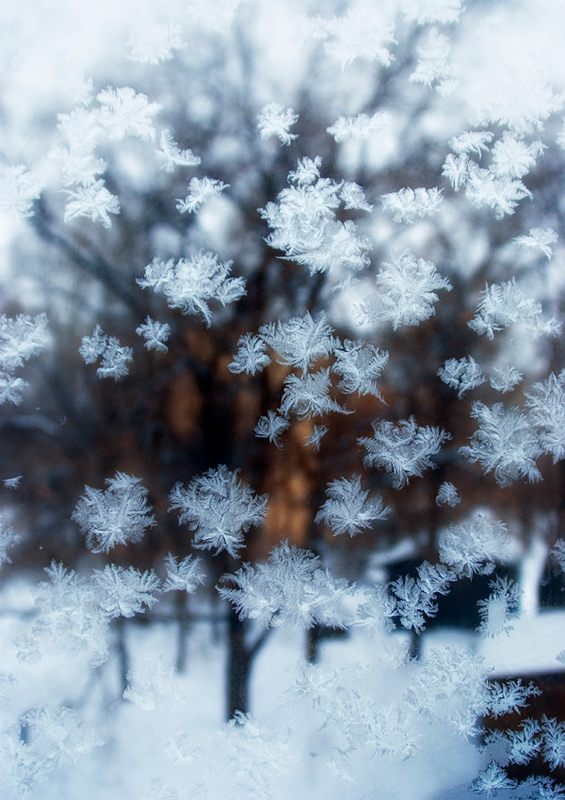 Great iceflowers on the window!!! Love the blurred brown background. Great abstract shot! nice detail! Great abstract and so beautiful ice crystals. I love it. It;s wonderfull! An amazing artistic shot. My first thought were feathers ... It feels soft and gentle, which is quite unusual for an image with frost. Nice job. The title says it all...like a fantastic exotic snowfall.